The Calmness of the lake, the cool breeze, sunny mornings, chirping of birds – are some of the beauties of a lake vacation. 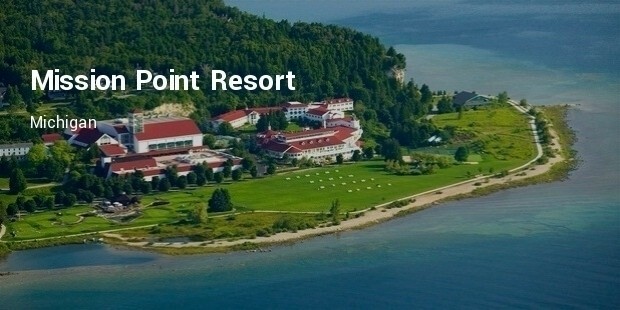 Staying at a lakeside hotel is a classic American experience, conjuring images of wide porches, croquet on rolling lawns, and bonfires; think of it as summer camp for the whole family. 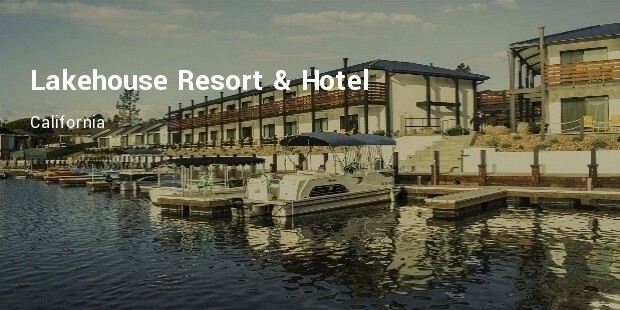 The beauty of a lake vacation is that the resorts tend to offer just as many activities on land as they do on water. 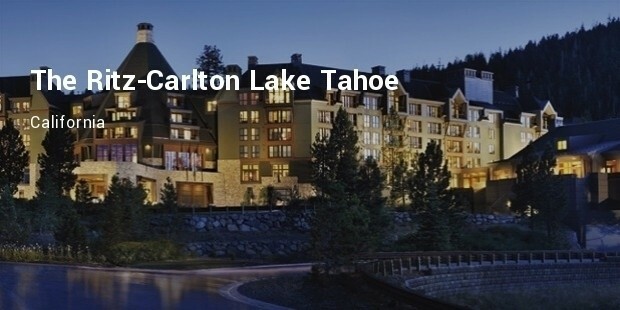 Let’s now look at some of the most luxurious lake resorts in the US. 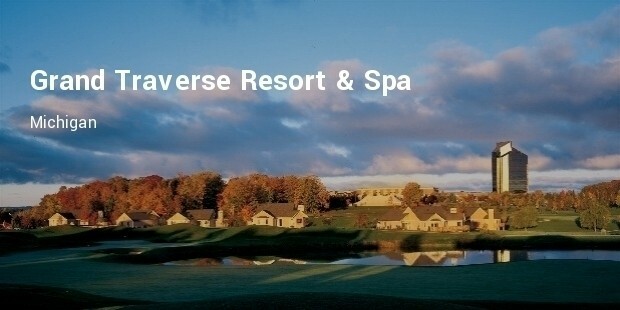 Set amid 900 acres of woodland and gardens, this sprawling resort is 7.2 miles from Cherry Capital Airport and 10 miles from Grand Traverse Mall. Accommodations range from understated rooms in a 17-story tower to 1-and 2-bedroom condos close to beachfront. Hotel rooms feature free WiFi, iPod docks and 37-inch flat-screens, plus coffeemakers and mini fridges. Condos add dining areas, kitchenettes and patios or balconies. 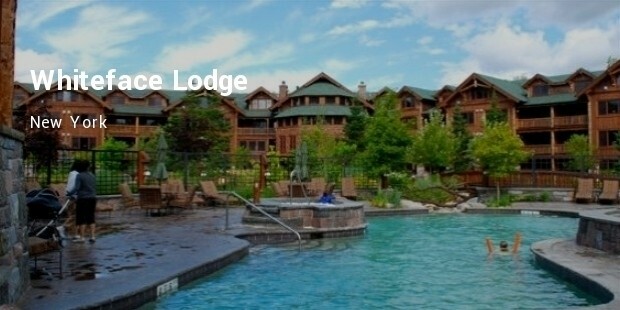 The Sagamore is located on the southern end of Green Island in the Adirondacks, and offers stunning views of Lake George. 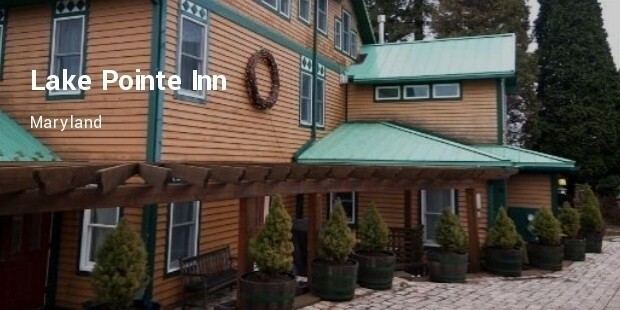 Built in 1883, this refined resort is set on a private island on Lake George, a 15-minute walk from Rogers Memorial Park. 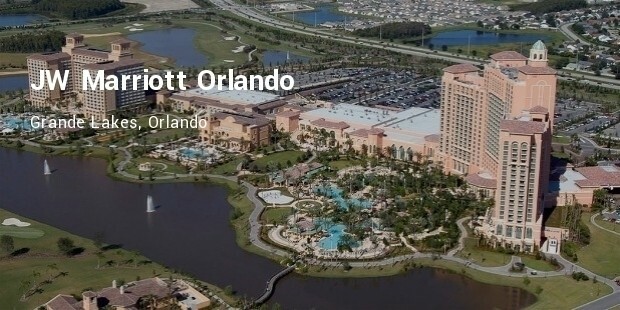 Amenities include a spa, a fitness center, and indoor and outdoor pools. There's also an 18-hole golf course, 5 tennis courts and a recreation area with ping pong, basketball and games consoles. Multiple dining options include Italian and pub cuisine. Set on 3,000 acres in the heart of the Rocky Mountains, the resort offers plenty of activities on land as well as the shores of Cheyenne Lake. 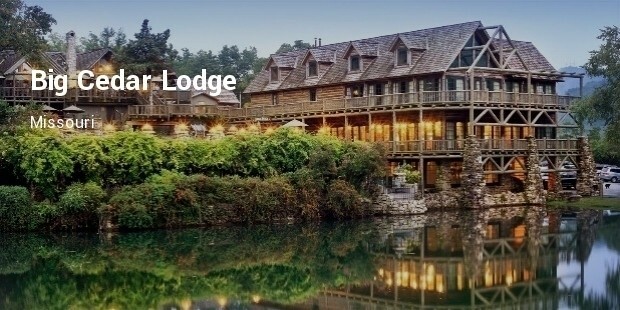 Guests can try fly-fishing or take a canoe, kayak, or paddleboat out on the water. On the shores of man-made Cheyenne Lake, this luxury resort is 11 miles from the Colorado Springs Airport and 30.9 miles from Pikes Peak. Located on Grande Lake, and guests can sign up for eco-tours in kayaks and canoes along Shingle Creek. Keep an eye out for wildlife, including osprey, wild turkey, and Florida gators. Guided bird-watching tours are also available. Lake vacation is always fun & adventurous yet soothing. Activities like kayaking, nature trails, cycling, swimming, paddle boarding, fishing etc can be funfilled. Lake resorts are destinations to quiet your mind and regenerate your spirit.